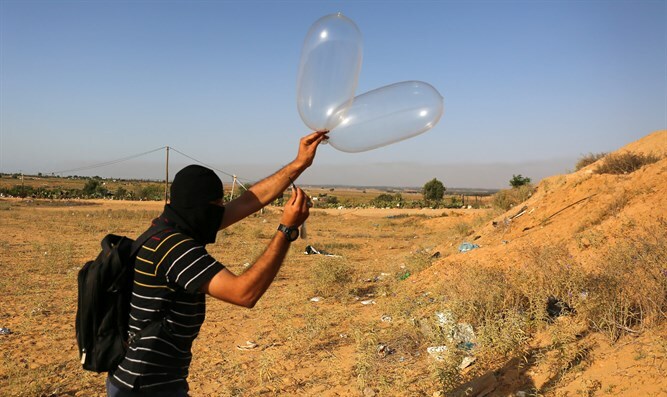 "Troops identified a terrorist squad which launched explosive balloons into Israeli territory from the southern Gaza Strip," the IDF said in a statement. "In response, an Israel Defense Forces aircraft fired towards the terrorists." A subsequent statement said that an aircraft fired at "an additional terrorist squad" which also launched explosive balloons from southern Gaza.